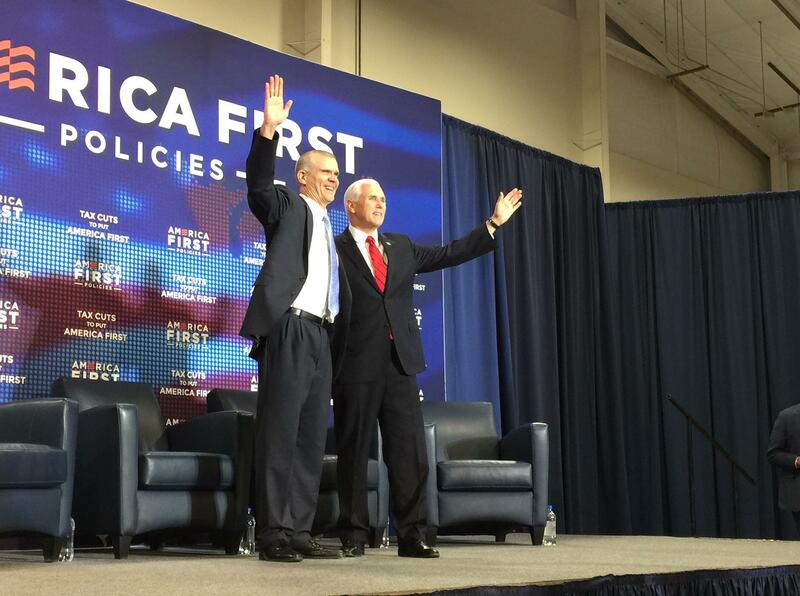 Vice President Mike Pence, right, and Republican U.S. Senate Candidate Matt Rosendale greet the crowd gathered for the America First Policies rally in Billings. Trump Administration has targeted Tester and 9 other Democrats because they represent states Trump won in 2016. Trump won Montana by 20 points. So their strategy is to keep – or gain – the 51 seat current Republican majority. 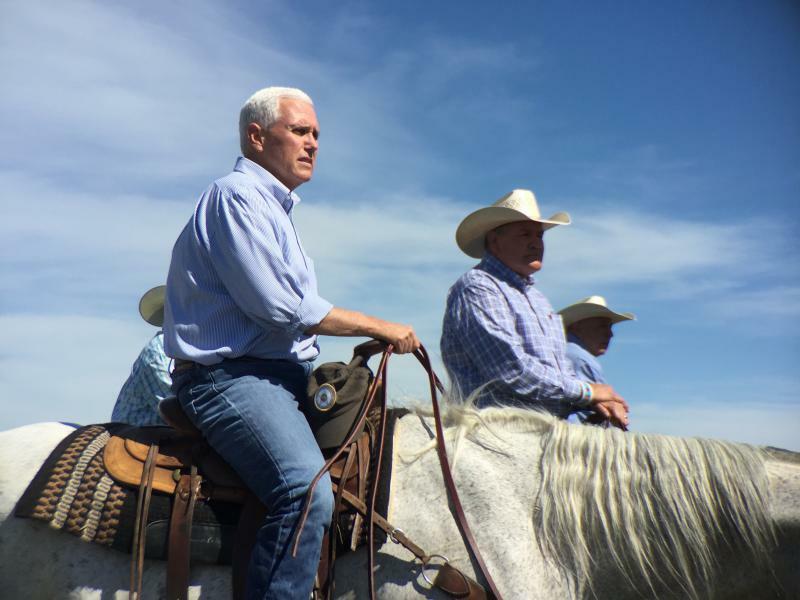 Pence flew into Billings late Tuesday afternoon and spent the evening at a private fundraiser for Rosendale. The next morning, he was the headline speaker at a public rally organized by America First Policies that focused on the President’s tax cuts. 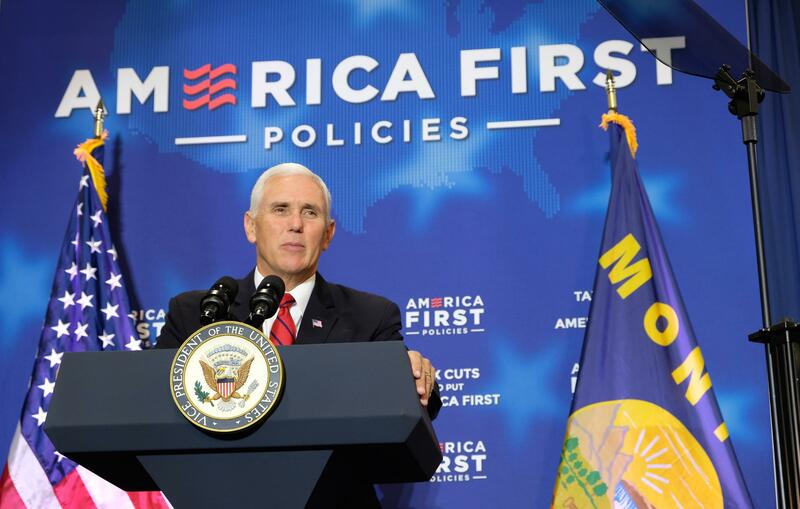 “We cut taxes for businesses large and small so companies here in Montana can compete and win and create jobs against any company anywhere in the world,” said Pence. 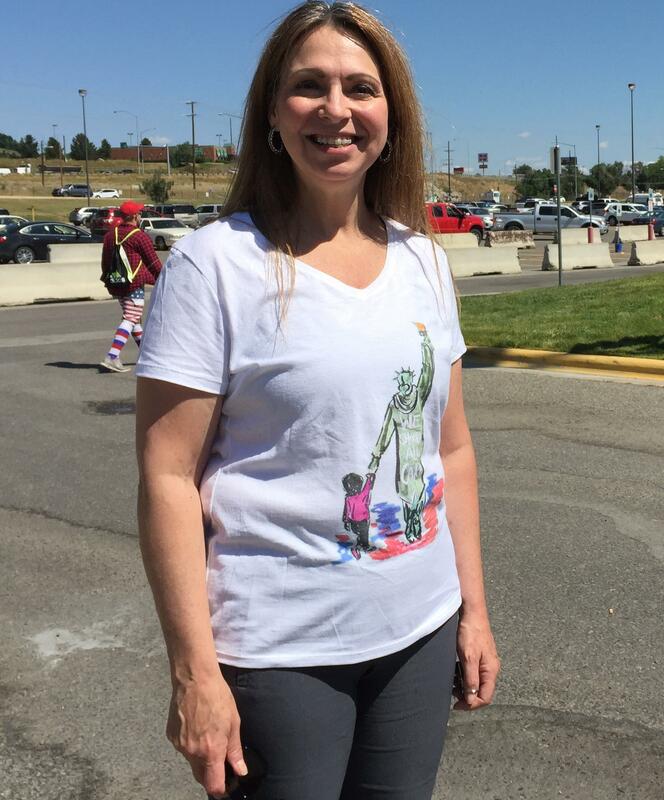 State Representative Jessica Karjala, D-Billings. States were allowed to voluntarily expand Medicaid under Obamacare. Montana’s program, known as the HELP Act, is set to end unless the 2019 Montana Legislature acts. Karjala also spoke out against Supreme Court Nominee Brett Kavanaugh. 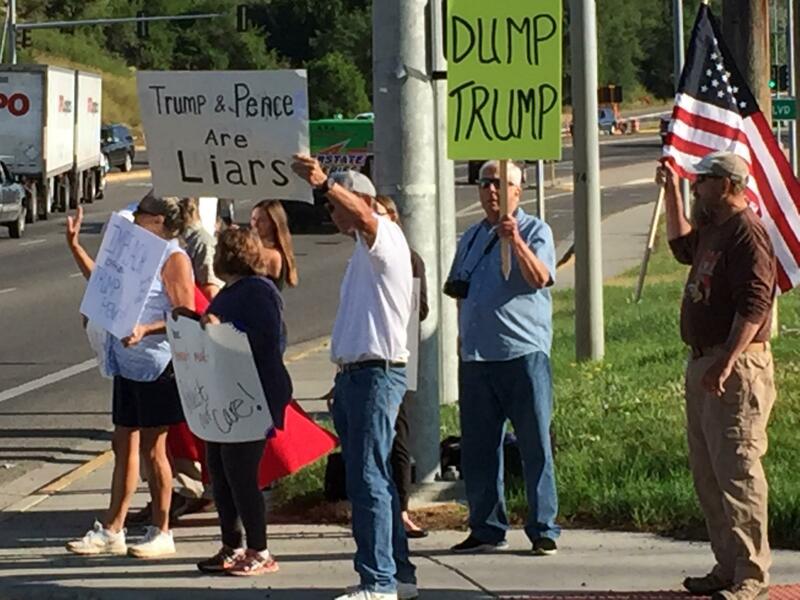 Other protesters didn’t like Republican efforts to de-fund Planned Parenthood and another brought up Russia. Some of the protesters standing outside of MetraPark. The vendor set up away from the protesters in the private parking lot across the street from MetraPark. The event was emceed by former Milwaukee sheriff David Clarke. 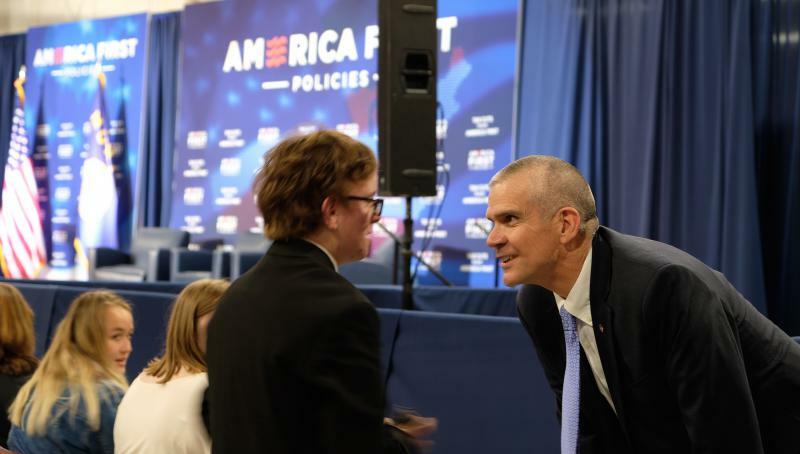 Other speakers included Matt Rosendale and former Montana Congressman and now U.S. 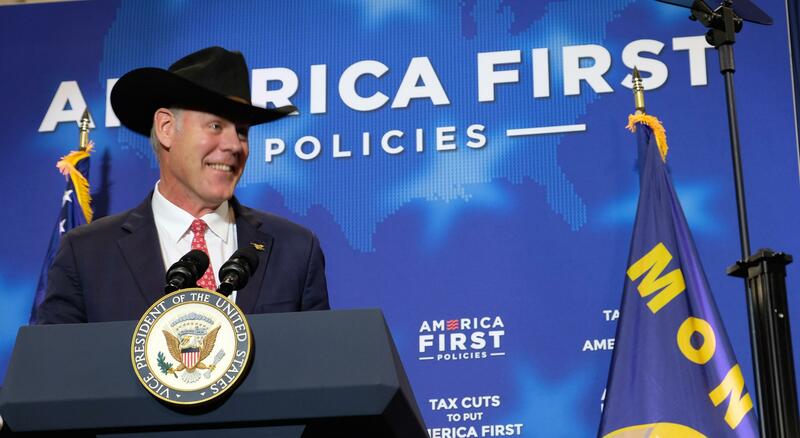 Interior Secretary Ryan Zinke. Pence was the event’s keynote speaker. Besides campaigning for Rosendale, he also gave a shout-out to Montana’s two Republican members of the Congressional delegation – U.S. 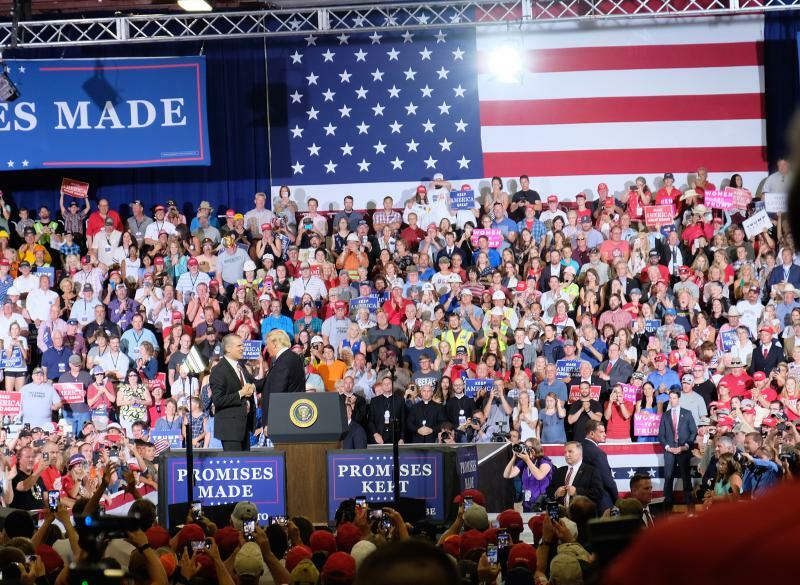 Senator Steve Daines and Congressman Greg Gianforte – for supporting the president. Pence called on the crowd to replace Tester with Rosendale because he’ll support the Trump Administration on issues like the tax cut. The Democrat’s campaign, however, points out the President has signed into law 16 bills Tester worked on by reaching across the aisle, including legislation to improve accountability by the Veterans Administration. This rally zeroed in on Tester and the Trump tax cut because the farmer from Big Sandy joined all Senate Democrats and voted no on that bill last December. 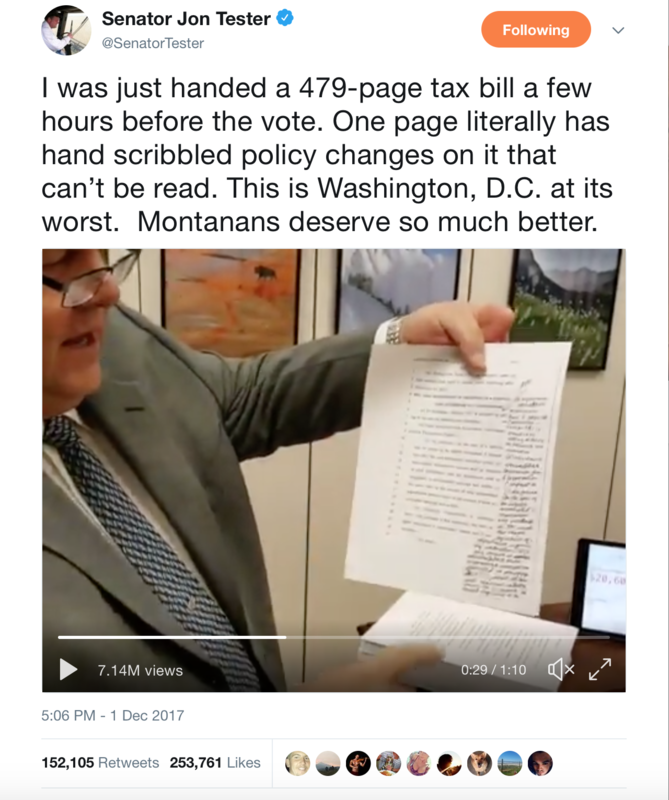 Tester explained his vote in a video on Twitter. “I can tell you I look at it from a Montana common sense perspective,” said Tester in response to a question from YPR last Saturday just before he sat down with some officials and residents in Big Timber to talk about infrastructure needs. “It was not a bill drafted with any sort of public effort or get bipartisan support,” he said and as a result had unintended consequences. Tester also objected to permanent tax cuts for corporations but temporary tax cuts for working families, the fact it increased the debt “on our kids,” and removing the requirement to have insurance. “There were plenty of things wrong with that bill that needed to be fleshed out and could have been fleshed out had it gone through the committee process,” said Tester. When asked if he would work on a fix, Tester said yes. “I would love to work on simplifying the tax code. Take out loopholes and get closer to a balanced budget,” he said. Tester shrugged off the attacks from the President and others saying he works with the President and Republicans when it’s good for Montana. 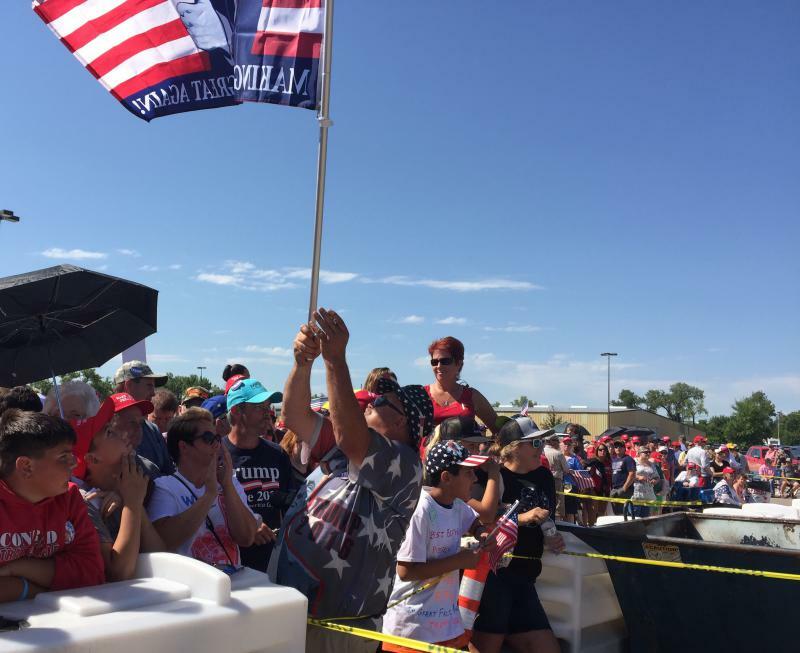 Donald Trump, Jr. said during a June 22, 2018 campaign stop in Billings and a July 5, 2018 stop in Great Falls he would be back in Montana to campaign on behalf of Rosendale before the November general election.